Do you look like Aamir Khan? On the 30th anniversary of the release of Raakh (1989), we take a look at what the cast and crew said about the film in Amborish Roychoudhury’s book, In a Cult of Their Own: Bollywood Beyond Box Office. The two are collaborating again for Chhichhore, which stars Sushant Singh Rajput and Shraddha Kapoor. 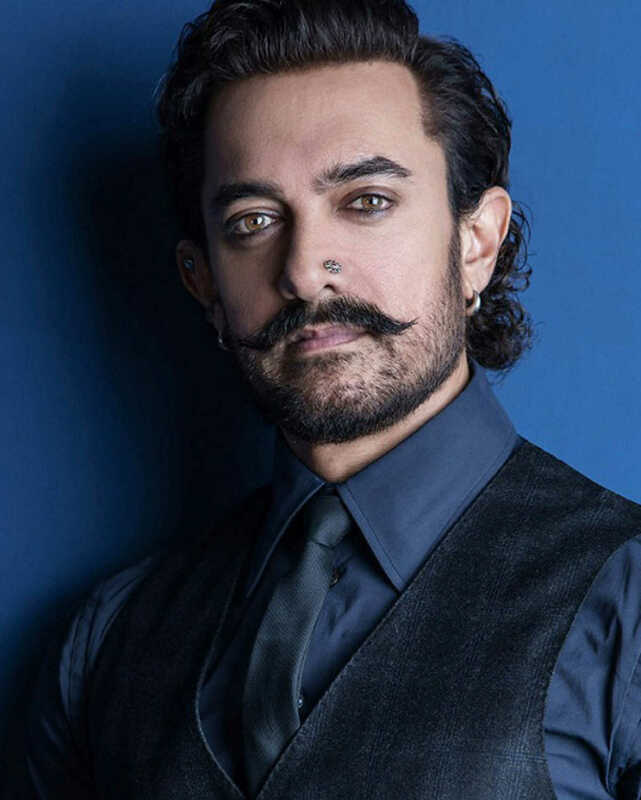 I declare that I wish to represent "Aamir Khan"